5 Best Trampolines For Kids of All Ages! 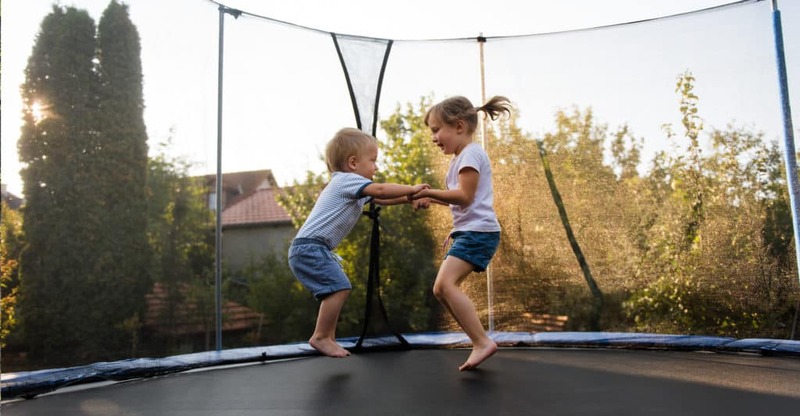 In this guide we’ll take a look at the best trampolines for kids! I’ve compared build quality, safety, size and cost to give you my top recommendations. 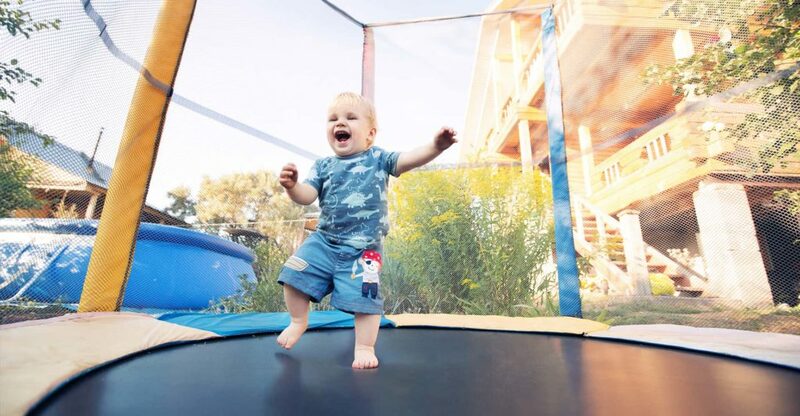 In this guide we’ll take a look at the best toddler trampolines for the UK market. I’ve compared safety, design, build quality and cost to give you my top recommendations. 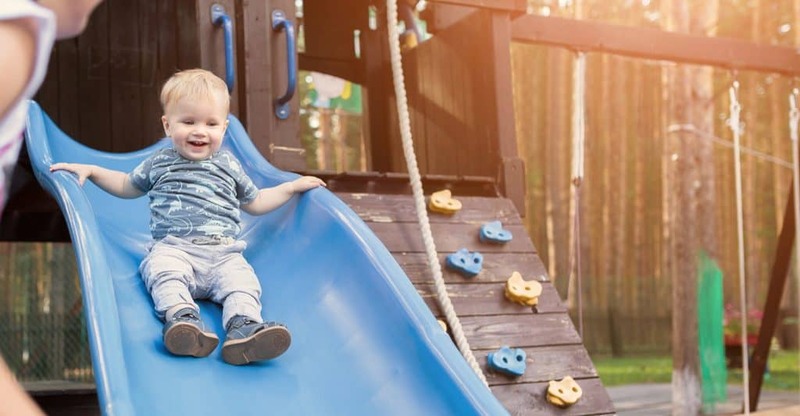 In this guide we’ll take a look at the best kids slides for safe and fun play. I’ve compared design, safety, build quality and cost to give you my top recommendations. 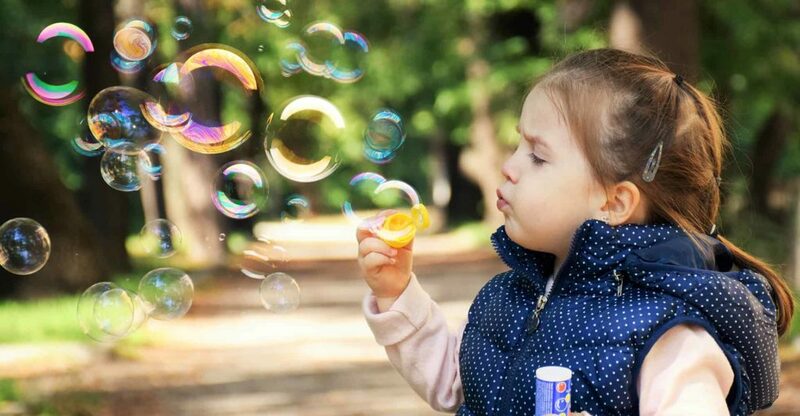 In this guide we’ll take a look at the best outdoor toys for toddlers & kids! I’ve compared design, features, build quality and cost to give you my top recommendations. 5 Best Children’s Seesaws For Fun Outdoor Play! In this guide we’ll take a look at the best children’s seesaws for the UK market. I’ve compared design, safety, build quality and cost to give you my top recommendations. 7 Best Children & Toddler Sandpits For Fun Sensory Play! 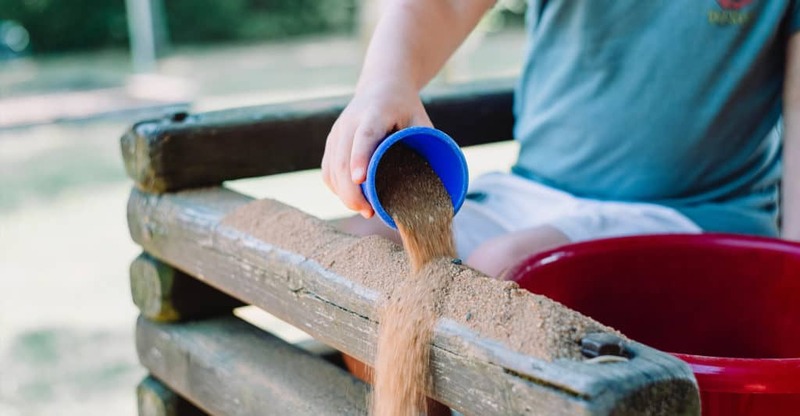 In this guide we’ll take a look at the best toddler sandpits for the UK market. I’ve compared design, features, build quality and cost to give you my top recommendations. 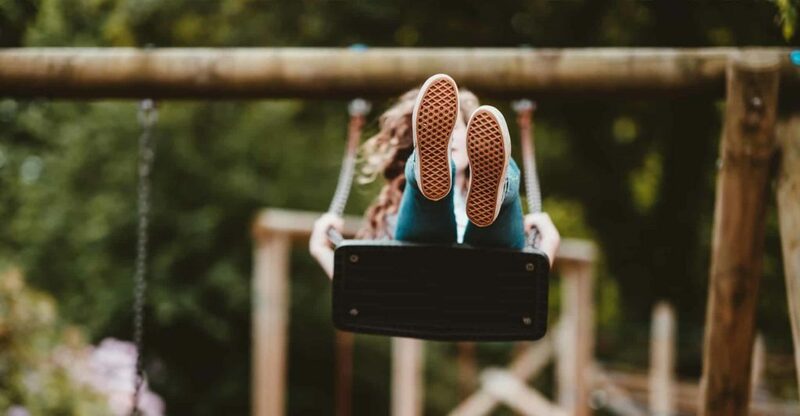 5 Best Garden Swings For Children That Are Exciting But Safe! In this guide we’ll look at the best garden swing seats for the UK market. I’ve compared design, safety, build quality and cost to give you my top recommendations. 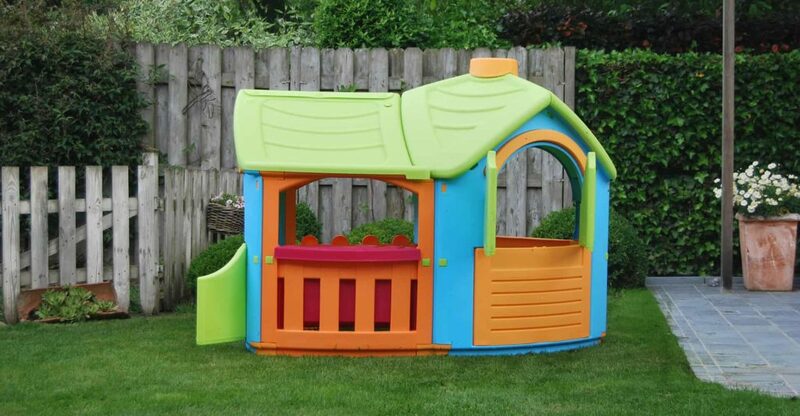 6 Best Children’s Playhouses for Outdoor Fun! In this guide we’ll take a look at the best children’s playhouses for the UK market. I’ve compared design, features, build quality and cost to give you my top recommendations. 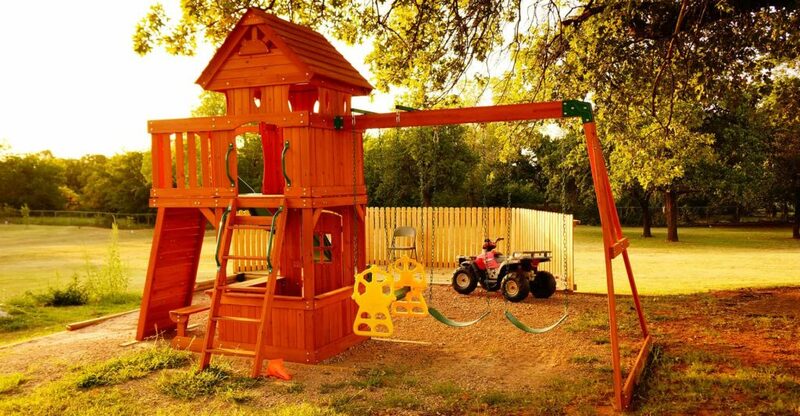 4 Best Climbing Frames for Kids Who Love Being Outdoors! In this guide we’ll take a look at the best climbing frames for the UK market. I’ve compared design, build quality, activities included and cost to give you my top recommendations. 10 Best Children’s Gardening Tools Perfect For Little Fingers! 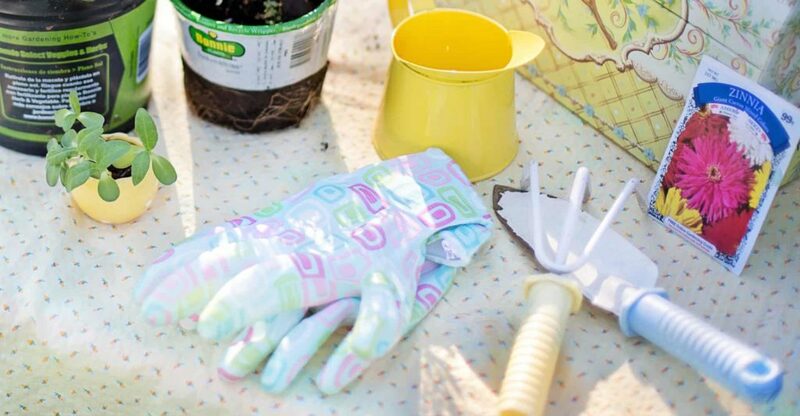 In this guide we’ll take a look at the best children’s gardening tools. I’ve compared design, build quality, items included and cost to give you my top recommendations.